Probiotics - Selectkoi - Your online koi and pondspecialist ! 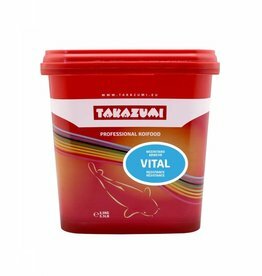 Takazumi Vital stimulates the immune system of your Koi. 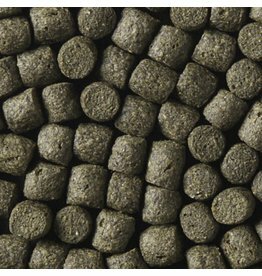 Kusuri Premium is a floating food quality that strengthens the immune system and also contains Kusuri clay for better digestion and growth. 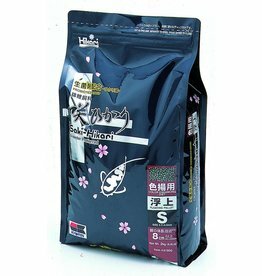 Basic food for adult Koi Saki-Hikari Balance with probiotics is a basic feed with a balanced amount of animal and vegetable proteins, minerals and vitamins of high quality. 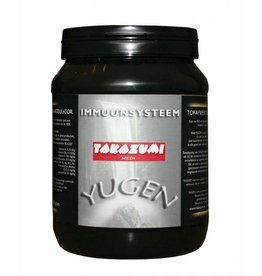 Takazumi Medi Yugen gives an unprecedented boost to the immune system of your koi! 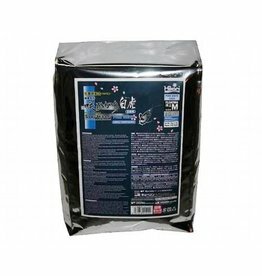 Contains the highest quality spirulina with high concentration of zeaxanthin. Spirulina is a spiral algae that is considered most effective natural color enhancer for the red parts of the koi. The concentrate for Champion Koi. Especially for growing jumbo koi was Saki-Hikari Growth develops. This is one of the best available koivoeders. Similar to example Saki Hikari, ProBites, House of Kata, FD Food. All-Season koi food! 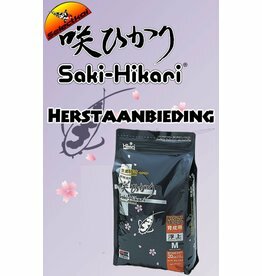 Saki Hikari Pure White Floating A scientifically formulated diet for perfect Shiroji. Ideal for obtaining or maintaining a clear white skin! A revolution in Koifoods!